Legal Domestic Propaganda : The Mandela Effect? or just another psyop? The Mandela Effect? or just another psyop? 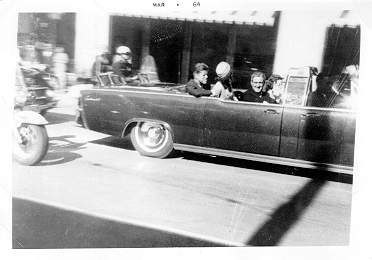 I was not yet born in 1963, the year that John F. Kennedy was assassinated. My Mother was only eight years old at the time, as a matter of fact. These circumstances are key to understanding what it is occurring right now, and how the events of that day are no longer what they were. Or so it seems. The number of people who were alive, aware, and in a proximity close enough to have even a shred of information about what may have happened on November 22, 1963 is shrinking. As they pass from this world to another, the truth becomes, not only more obscure, but more irrelevant. You may think that I'm speaking of the "truth" about the assassin(s) or something like that, but in fact what I'm speaking of are the supposedly "basic facts" of that day. I suppose I have always been a bit of a conspiracy buff. I watched Oliver Stone's "JFK," at a very young age, and at some point in that movie reason broke free, and I was left to confront a maddening, and frightening possibility: that perhaps sometimes the bad guys win. After watching the film, I read a few books about the murder. I don't remember who the authors were but I do remember a few facts of the case that I have carried with me ever since. The "magic bullet" theory hypothesized by the Warren Commission, that single bullet was the cause of so much damage seemed not only unlikely, but downright unreasonable. 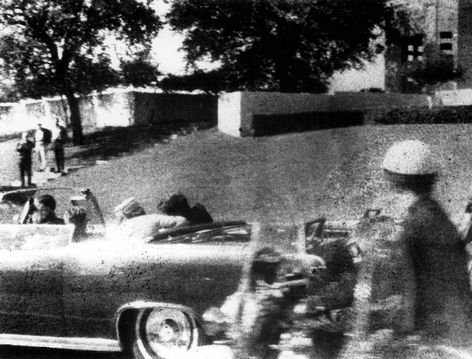 The Zapruder film appears to show the president being shot from the front. However, the actual frames of the film appear to have been altered or spliced in such a way as to obscure something relevant. It is that fact more than the conjecture that precedes it that I believe to be more relevant. 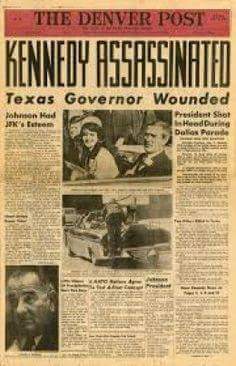 According to testimony of the Bethesda Doctors who admitted President Kennedy after his body was flown back from Dallas, the entire affair, from receiving the body, through surgery and autopsy, was, in their words, sh*!show. The apprehension, public spectacle, and on-camera death of the only suspect in the case was so out of the ordinary, so contrived, executed in such a way, as to leave any reasonable person with the conclusion, that if Lee Harvey Oswald was involved in the assassination at all, it was at most as a bit- player in a much larger and deeper plot. 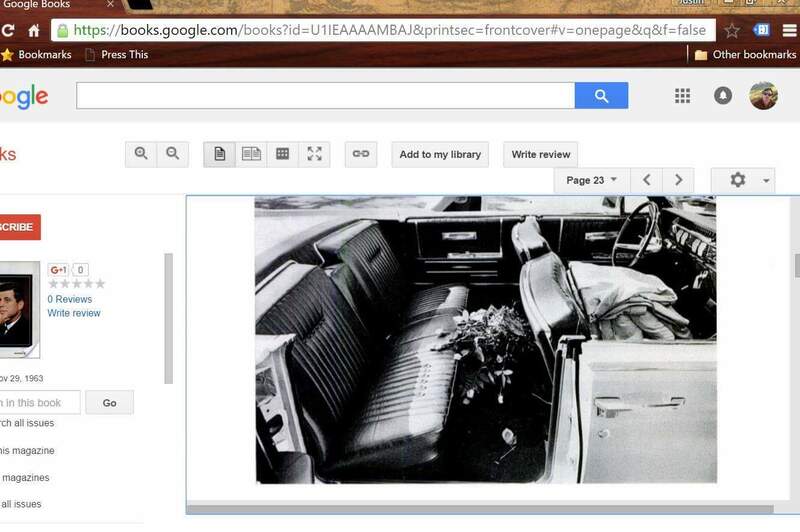 I revisited the JFK murder several more times in my life; in my early 20s and again in my very early 30s. In addition to being subjected to countless documentaries on the topic, I also took some time reading the Warren Commission findings including individual testimonies. Let's be clear, this is not an attempt to convince you my reader, of any particular hypothesis regarding the conspiracy that occured in 1963. Honestly, I have no theory. The various inconsistencies in evidentiary procedure, witness testimony, and so on renders anyone claiming to have such knowledge a fool at best. Where did that partition come from? Another individual, a driver who did not belong to the Secret Service. Those were the persons in the vehicle that I studied several times in my life. What is more, the layout of the car has changed as well. 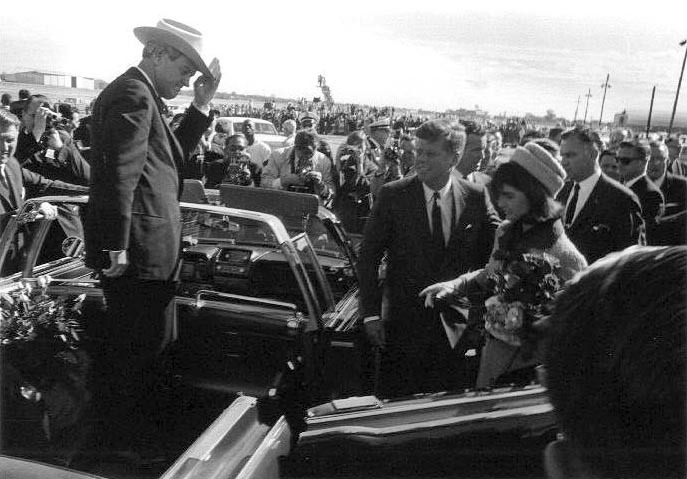 Now, Connally and his wife are directly ahead of John and and Jaqueline Kennedy followed by a partition separating the two front seats occupied by Greer, the driver, and Kellerman, an agent that apparently made a call from the vehicle during the shooting. I don't claim to have the a photographic memory. I forget, misinterpret, misunderstand, skim over, and generally commit about every mistake one can as regards the human mind. Sometimes, things just aren't like you remember them, right? But this strains credulity if not sanity. I do not accept that false memories are the factor in this case. False Memories for 100% of the population? I don't fu¤king think so. There were not two extra seats. At least, those those things were not the case earlier in my life. The videos I was presented showed a different scene. I remember that and I trust that. Nevertheless, the Internet and "agents of record" tell a different story. History is being altered. Make of that what you will. Legal Domestic Propaganda's Kennedy Quiz! 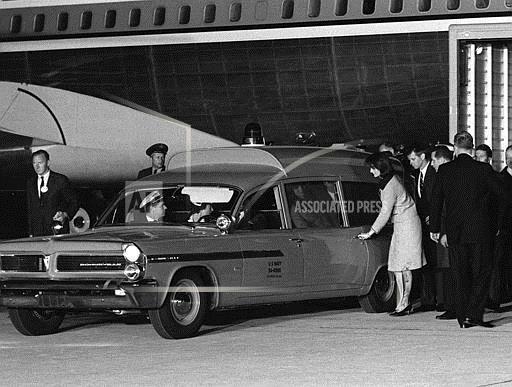 Of the numbers listed above please circle the number that corresponds with the total number of individuals in the presidential limousine at the time president Kennedy was killed. If you remember an individual on the back the vehicle, please do not include that person if they did not have a seat in the car originally. Not a single person that I have asked to take my little quiz has circled 6. Most circled 4 and gave a confidence percentage between 70% and 100%. I endeavour to ask older individuals who might have a clearer connection to the event and don't suffer from the mind-taint caused by Internet research. I invite you to offer up my quiz to anyone you know. See what answers you get. Why do you suppose it is that every single person guesses wrong? Why is the confidence level so very high, to boot? Are we all under some mass delusion? This isn't a small matter either. The difference between 4 occupants and 6 occupants is 50%. That is tantamount to guessing that January has 20 days instead of 31, or estimating the population of the the United states to be 250 million instead of 375 million. Hell, if nothing else it provides two more suspects to investigate! 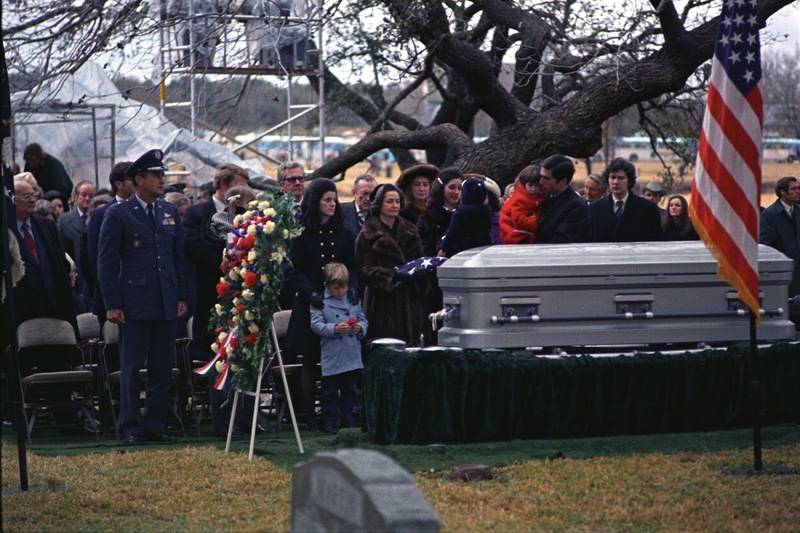 I've heard ALOT of JFK conspiracy theories but how come no-one has ever accused Nellie Connally, the Texas Governor's wife before? I mean seriously, there are some bat-sh*t crazy theories out there, why has no-one thought to run with the tale of the Governor's wife? Imagine the field day they could have had implicating some sort of sexual relationship between her and the notoriously frisky-yet-damn-near-paralyzed (he had back issues) Democrat? 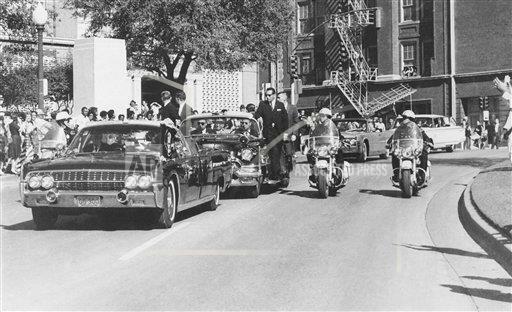 In fact I think you may find the Warren commission testimony of Greer and Kellerman, the two agents supposedly in the front of the vehicle, extremely interesting. The driver, Greer comes across as an absolute accomplice in the killing. His testimony paints him as someone who might have killed Kennedy himself but that darned Oswald got there first, and Kellerman sounds like a legitimately stand up guy caught in the wrong place at the wrong time. Seriously, check it out. 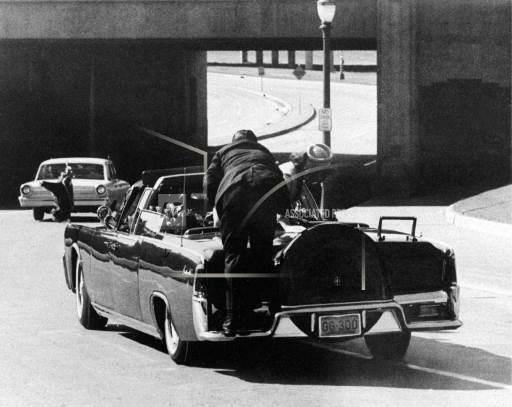 It was news to me that footage of the zapruder film featuring the head shot to Kennedy never fully aired until 1973! I very much welcome any comments and invite the opinions of anyone who may desire to elucidate the matter further. Here are some phtographs to jog your memory. This is a recreated scene. Anybody know where Nellie Connally is?? 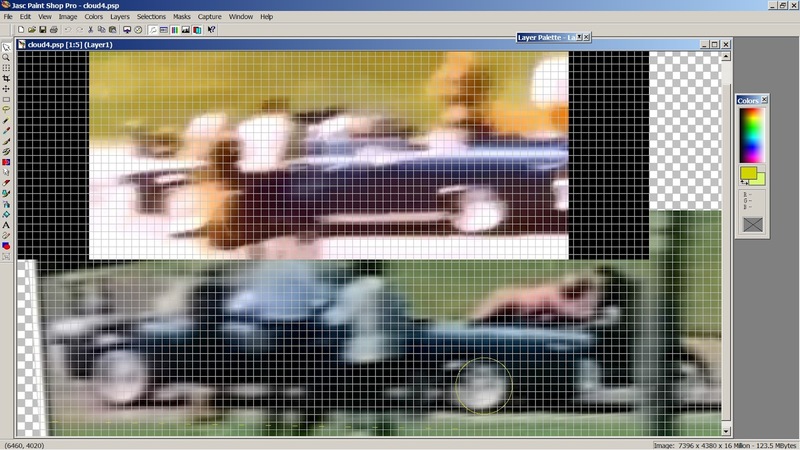 Fake JFK videos online too... just peachy. Is this the presidential Limousine? I am not voting and you shouldn't either. Chilean UFO Video shows Chemtrails? "To understand the potential costs of failing to engage at the level of method, consider theInnocence Project’s recent investigation of 268 criminal trials in which evidence from hair analysis had been used to convict defendants. In 257 of those cases, the organization found forensic testimony by FBI scientists to be flawed — a conclusion the FBI does not dispute. What is more, each inaccurate analysis overstated the strength of hair evidence in favor of the prosecution. Thirty-two defendants in those cases were eventually sentenced to death, of whom fourteen have either died in prison or have been executed. This is an extreme example of how straightforwardly deferring to expert opinion — without considering how those opinions were arrived at — is not only an inadequate truth-seeking strategy, but a potentially harmful one." "The case against science is straightforward: much of the scientific literature, perhaps half, may simply be untrue. Afflicted by studies with small sample sizes, tiny effects, invalid exploratory analyses, and flagrant conflicts of interest, together with an obsession for pursuing fashionable trends of dubious importance, science has taken a turn towards darkness." Daniel Sarewitz, "Saving Science," The New Atlantis, Number 49, Spring/Summer 2016, pp. 4–40. Legal Domestic Propaganda is comprised of the thoughts, opinions, and research of one man. Although news and current events may be analyzed or described, this website does not pretend to purvey truth in any sense of the term; Indeed no outlet should claim to do so. All research is conducted using open-source investigation and research techniques. 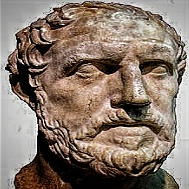 Documents hosted on this site are not originals, and the Author cannot endorse the validity, veracity, or even the safety of any link contained on this website. This site is hosted by blogger but does not use Google Analytics cookies, out of general principle.